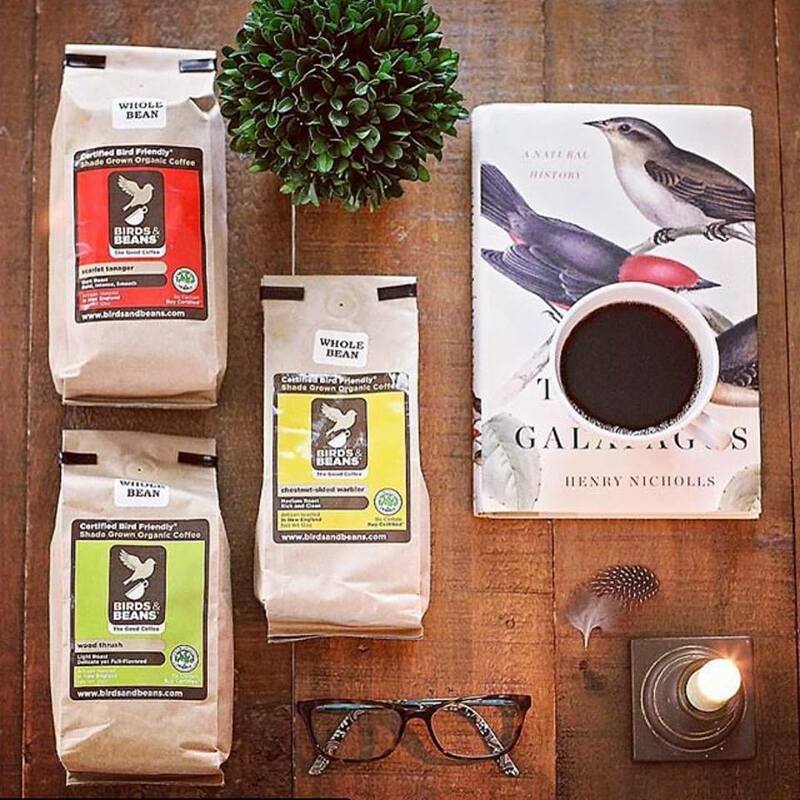 Birds & Beans coffee brand was created to revitalize the Smithsonian Bird Friendly® shade grown organic coffee certification, and bring a truly 'good coffee' back into the U.S. This certification is independently considered the best guarantee of environmentally sound, sustainably grown coffee farming. 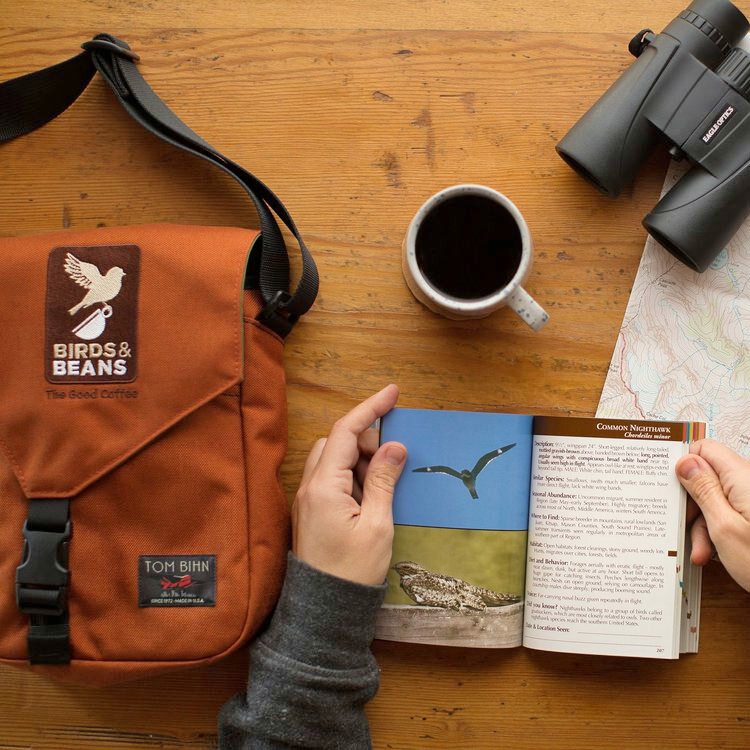 Now by simply drinking the right coffee, coffee lovers can help preserve over 100,000 acres of prime tropical habitat and biodiversity, save birds, family farms and the Earth we all share. We pay our farmers the top price for coffee so they can keep growing coffee the old-fashioned way, and so they can keep supporting their workers and families. 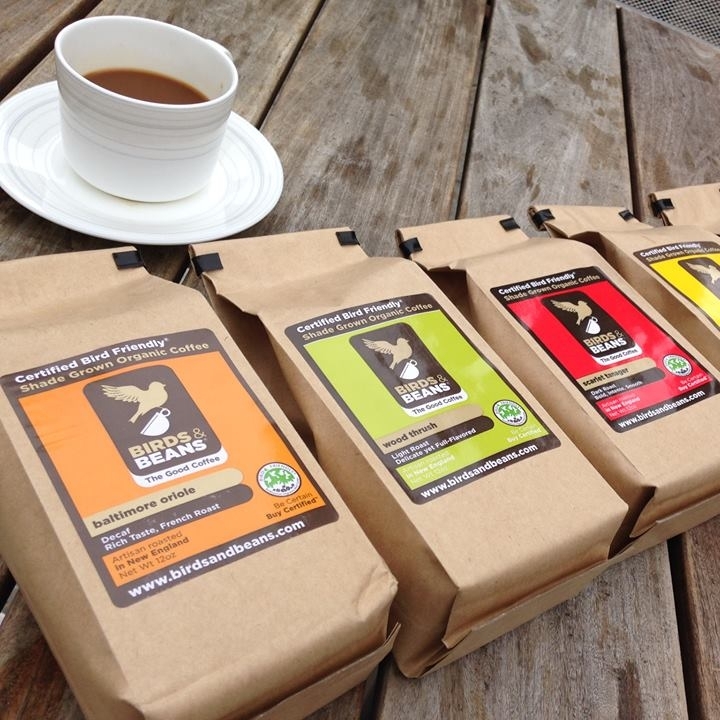 Our coffee is Certified USDA Organic, Fair Trade Certified, and great tasting too! Migratory Songbirds are in an alarming and increasing decline. The research points to loss of habitat, and traditional coffee farms in the Americas as being a major contributor to this songbird population decline. 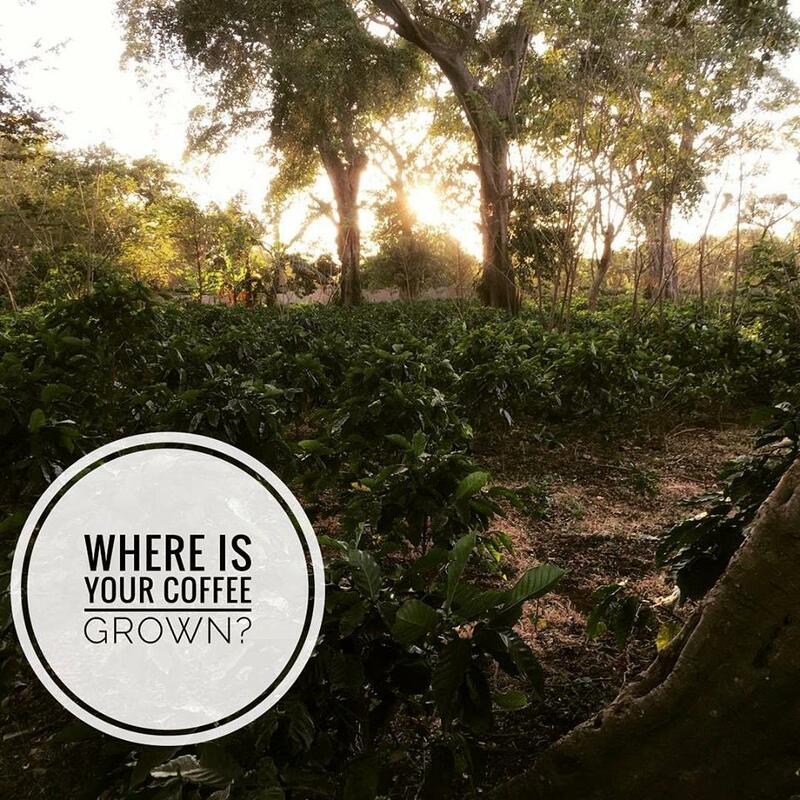 For over 100 years, full and partial shade farming was the traditional method of coffee production. However the industry's boom resulted in most forests being cleared. Full-sun farms elicit a higher yield and require less management, creating bigger profits for CEO's. For migratory birds and local wildlife, the result of this is habitat loss. Now less than 40% of coffee farms remain in true shade and organic. 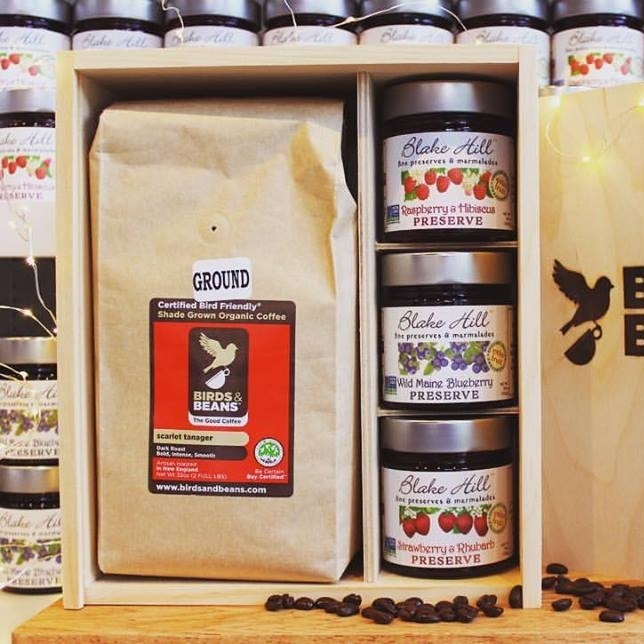 Visit birdsandbeans.com.